Handmade snacks and artfully crafted beverages. 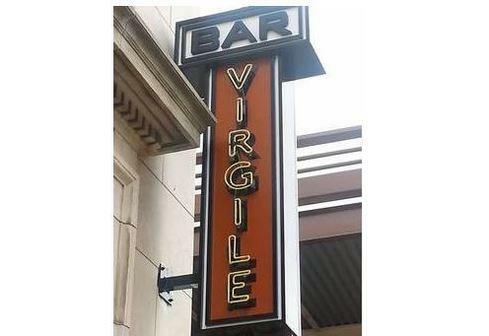 Bar Virgile is a food and beverage partnership between husband and wife team Aubrey Zinaich-Howell and Scott Howell and their great friend Daniel Sartain. Business Hours: M-Th, 4pm-12am; F-Sa, 4pm-2am.